How can I disable the notifications asking me to validate my auto-post? 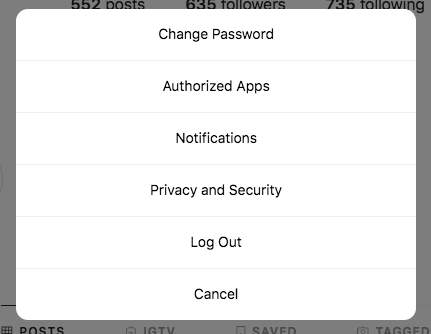 If your Instagram posts are not being published automatically despite being correctly scheduled for automatic posting, here are some steps that you can try to fix the issue. 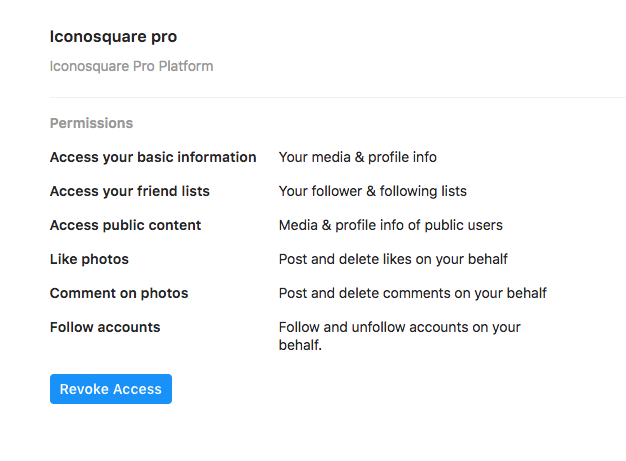 Remove Iconosquare as an authorized app from your Instagram account. Do this by signing into www.instagram.com on desktop and clicking on your own profile. Then click the Settings cog and select 'Authorized apps' Then click 'Revoke access' next to Iconosquare. 2. Next sign into your Facebook profile. Go to Settings --> Business Integrations, click the box next to Iconosquare and select 'Remove'. 3. Return to the Social Profiles section of your Iconosquare account. 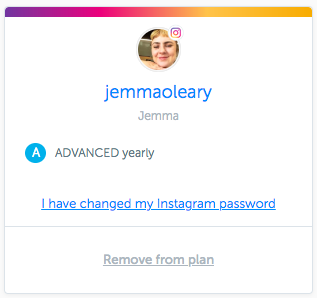 Click 'I have changed my Instagram password' under your social profile. 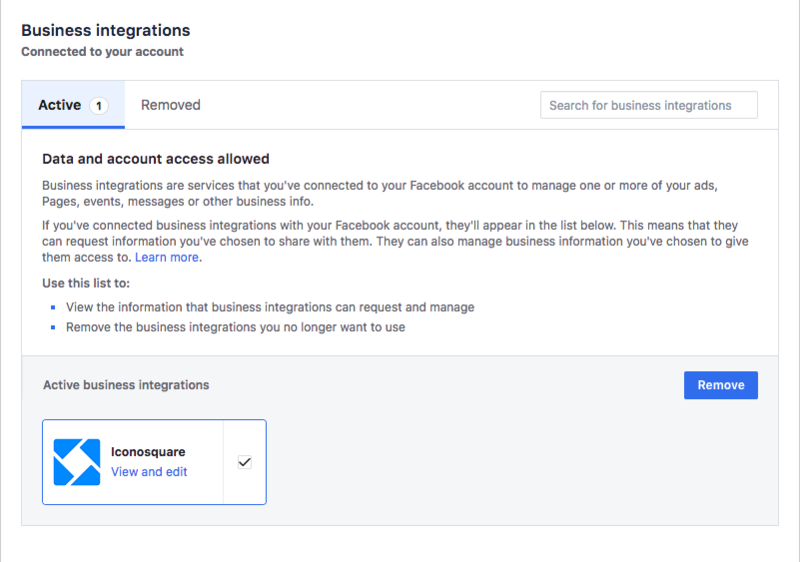 This will allow you to re-verify all your Iconosquare permissions through Instagram and Facebook (you'll need to re-authenticate your account, re-verify your Instagram Business Profile for Insights, and unlock automatic posting again from the Scheduler page). This will refresh your access tokens on both platforms and hopefully solve the constant issues with automatic posting! 4. Delete & re-install your Iconosquare mobile app to ensure that everything is up to date, and off you go! Please note, it's best practice to re-schedule all of your upcoming automatic posts after following these steps. You can do this by clicking 'Edit' and then deselecting/reselecting the 'Post automatically to Instagram' checkbox. NB. If the issue is affecting auto-posting on more than one social profile, you'll need to carry out these steps for each individual social profile.